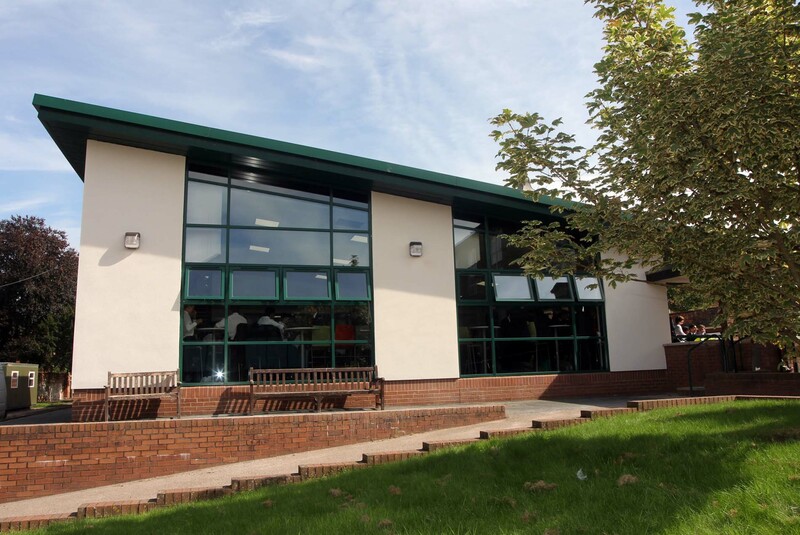 McPhillips undertook work at Adams’ Grammar School in Newport, Shropshire to convert an old gymnasium and theatre into a state-of-the-art two storey 640m2 sixth form centre and a former coach house into a new performing arts centre. 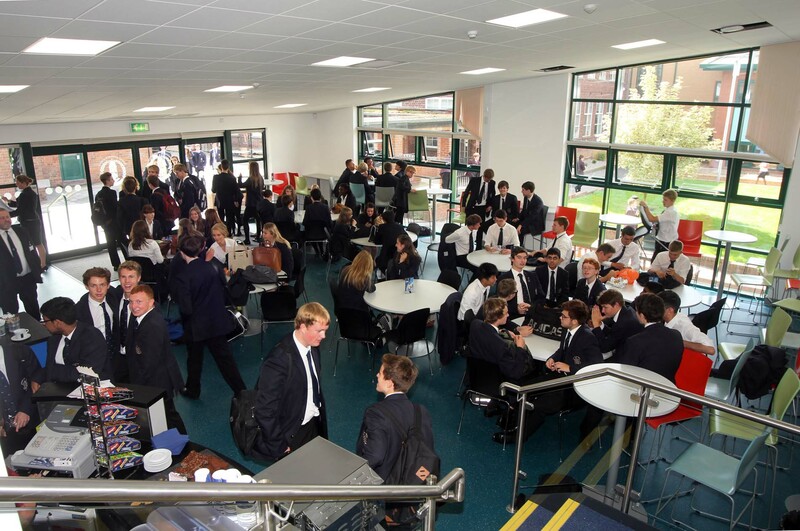 The new sixth form involved a back to structure refurbishment and removal of existing two storey control rooms with all services. 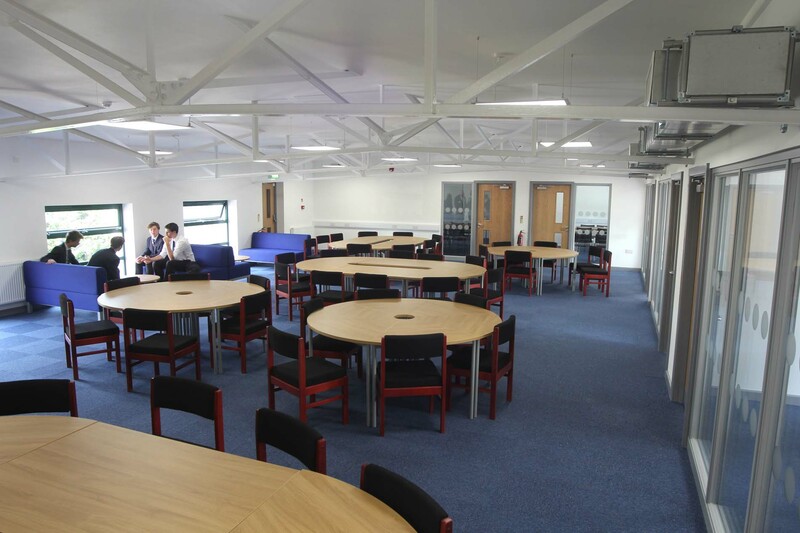 Structural alterations were made to internal walls to form new openings and new structural steelwork and timber joists were installed to create new first floor offices, seminar rooms, lecture spaces and WCs. A new tuck shop was constructed and fitted out on the ground floor. Decoration and new floor finishes completed the works. The former coach house had a new first floor constructed with acoustic floating flooring along with a new feature staircase. Structural works included forming new openings in internal walls, demolition of an adjacent garage and installation of a vertical DPM. 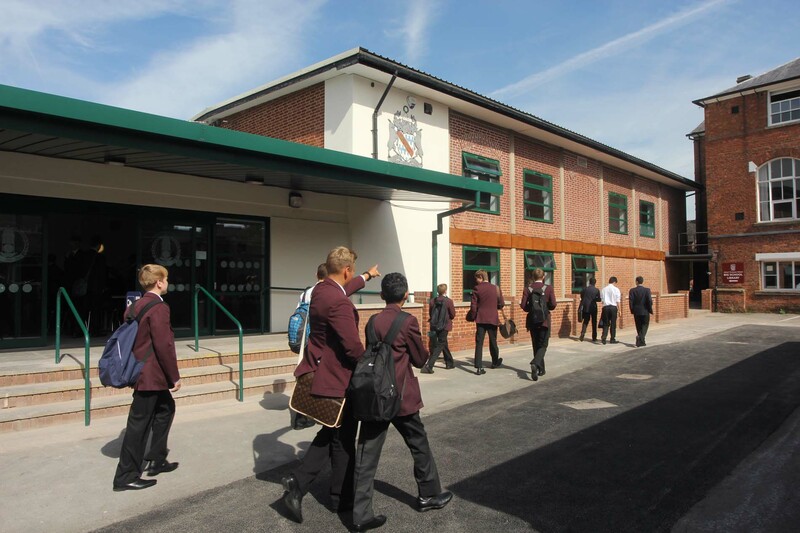 New music teaching rooms were partitioned internally along with WCs and a new entrance lobby. All new mechanical and electrical services were provided and decoration and floor finishes were completed. 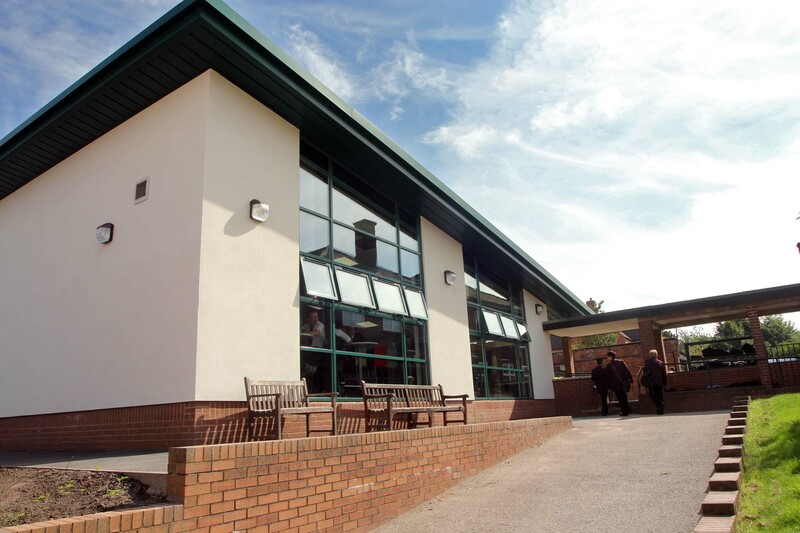 Both facilities were required for the new school year which commenced at the beginning of September 2013 and were provided ahead of schedule.